There’s lots of ways that you can incorporate Give as you Live into other activities the charity is already doing. You can ask the staff to add our email signature onto the bottom of their emails. You can use our raise when you walk / run materials for any walking / running events you have planned. 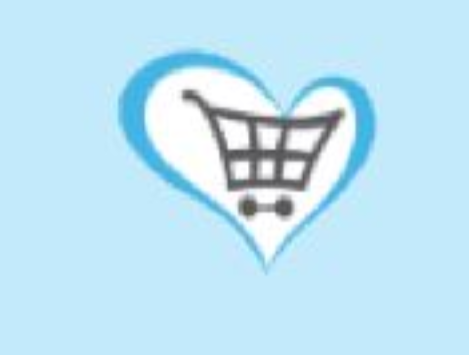 When someone makes an online donation, or purchases something from your online shop. You can add in a message about Give as you Live to the thank you / order confirmation email.